Yes, but…your results can and will vary. Here’s why. Whether you love them or hate them, they are effective. By some reports, using emojis can increase your message response rate by up to 17%. Emojis can be effective when used in moderation…and if the emoji that you send/intend is what your recipient actually receives. Did you know that emojis have not yet been standardized in the following interrelated areas? Furthermore, there is no ADA-supported standard for emoji interpretation. This makes emojis potentially confusing for visually impaired individuals who rely on text-to-voice interpretation apps (or TTY services). Bummer! 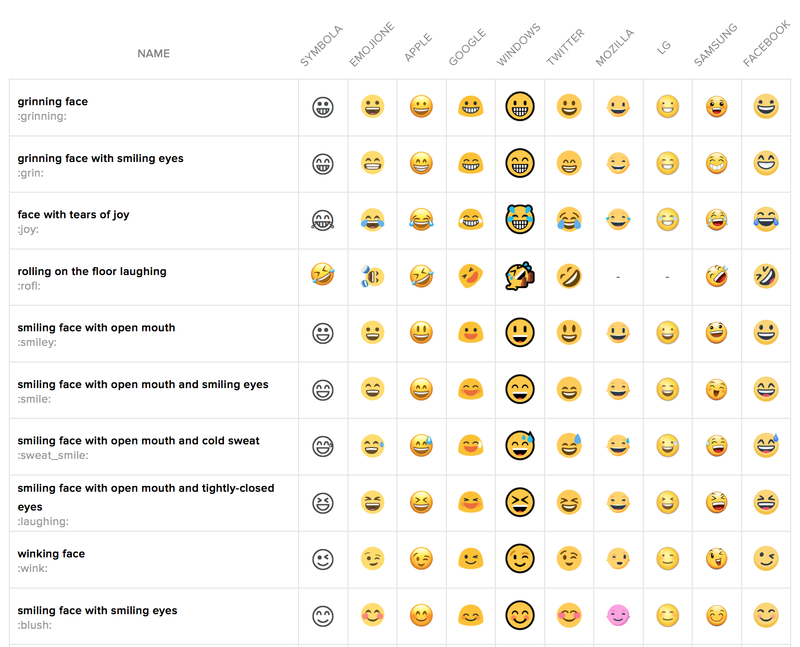 So…should I use emojis in SMS or not? Well, given what we’ve covered here today, forewarned is forearmed. The decision to include emojis in your SMS content is really up to you … and how comfortable you are with the possibility that recipients of your SMS marketing and communications messages might receive an emoji that looks quite different from what you intended to send. But wait! There’s good news! MMS messages cost a bit more to send and receive because there's a lot more data that has to be processed. At SimpleTexting, MMS messages cost 3 credits, whereas SMS messages cost 1 credit.